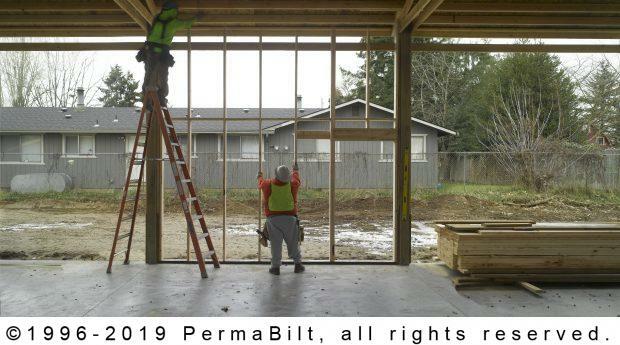 Walk-in doors: (2) PermaBilt 3’ x 6’8” doors with self-closing hinges and stainless steel lockset. 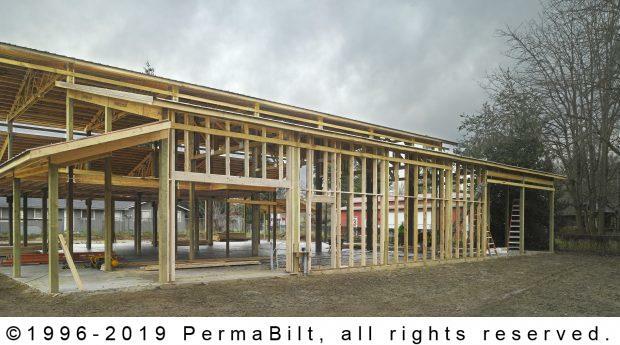 The Marysville Historical Society wanted to build a museum to display and share the history of the city with the community. As they state on their website: “The true value of history lies in what it tells us about the world in which we live. 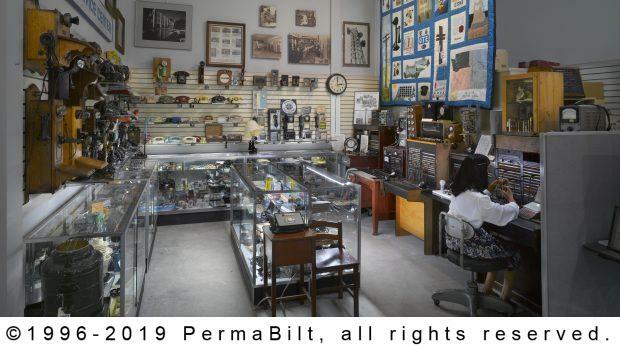 What greater gift can we give to future generations than a special place to preserve the past for the greater good! 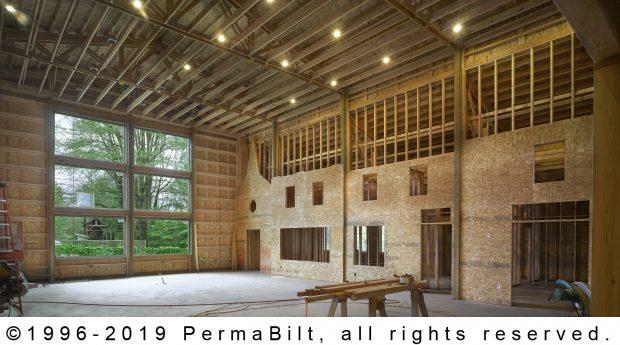 “ We couldn’t agree more and were honored to be a part of the project. 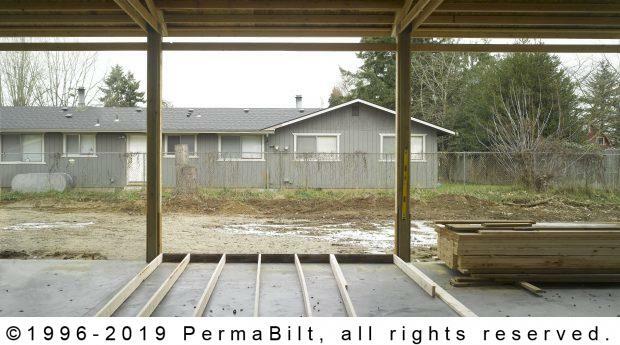 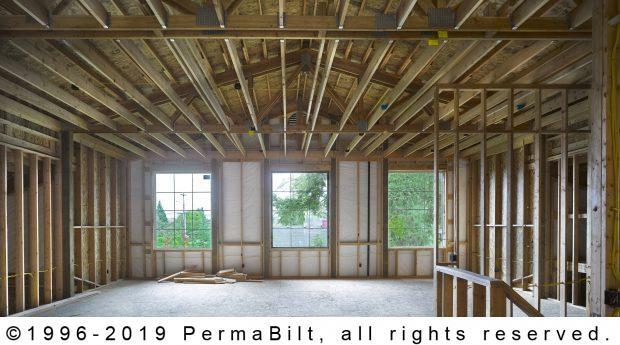 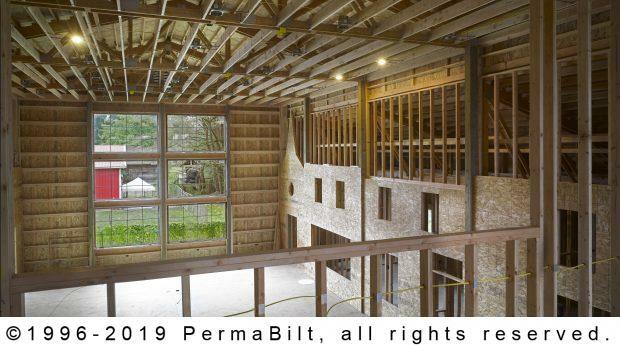 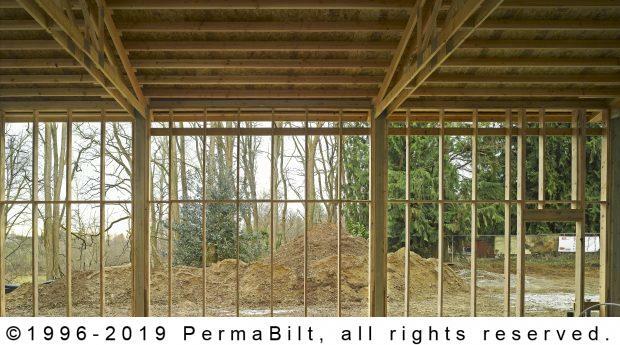 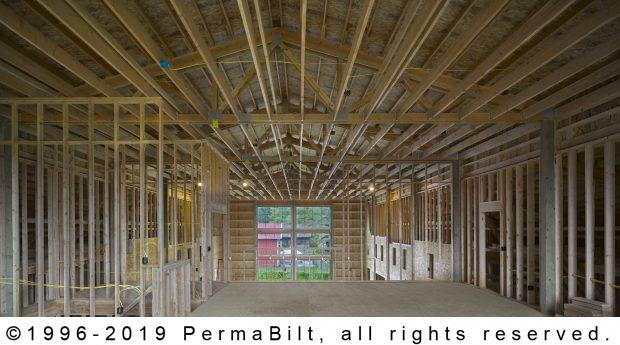 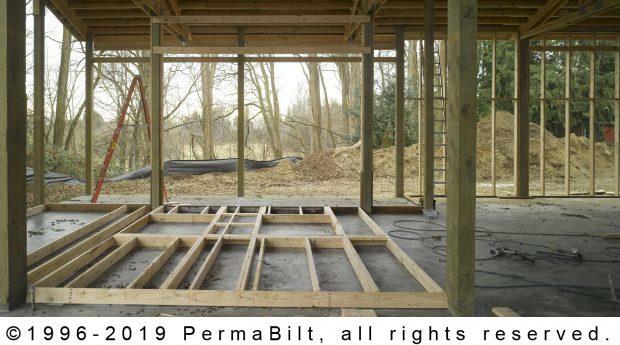 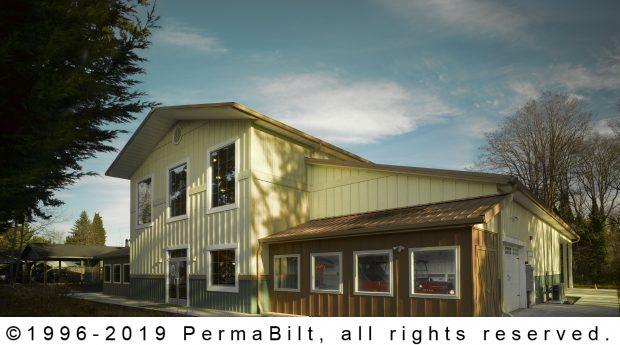 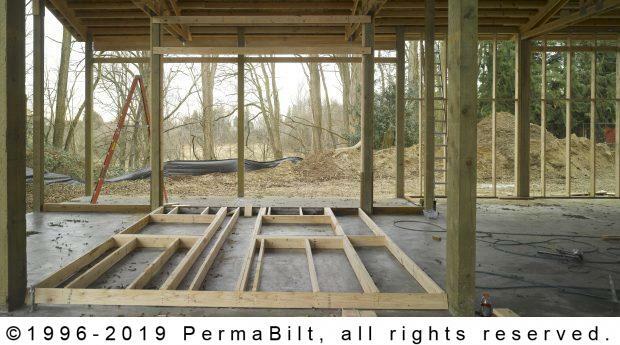 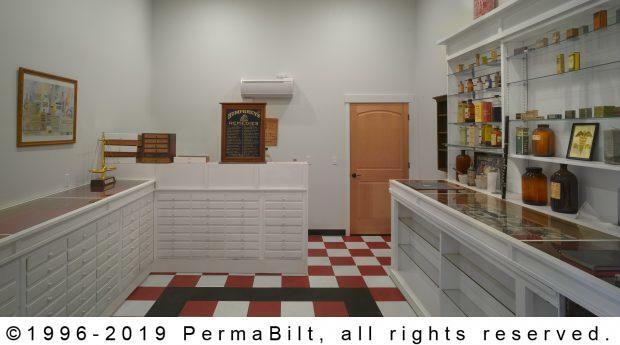 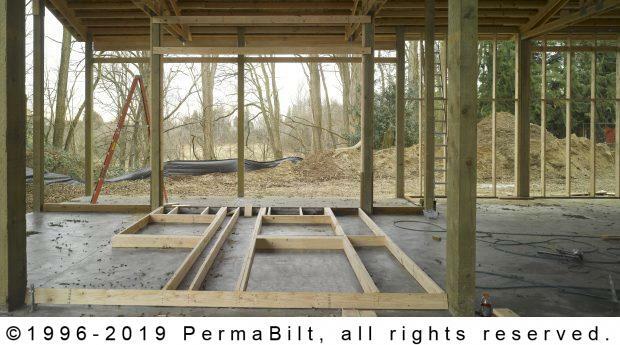 After looking at a number of different options that did not meet their budget requirements, they contacted Permabilt ®. 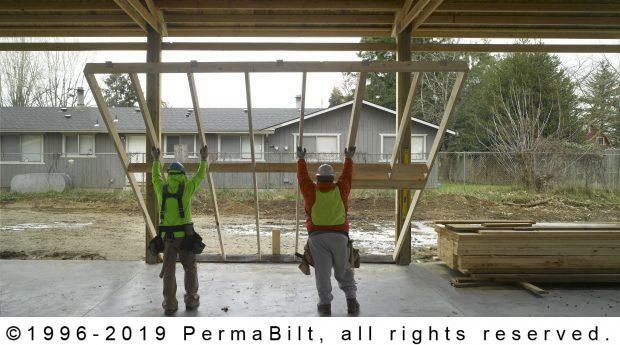 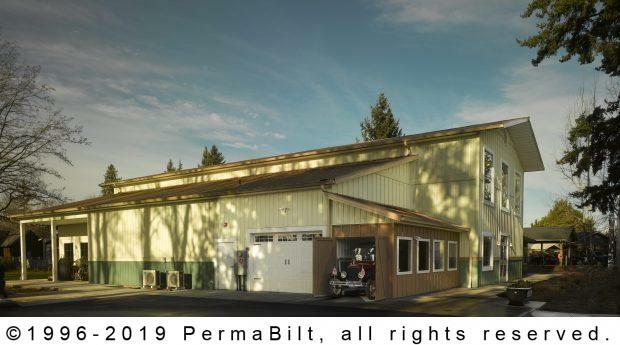 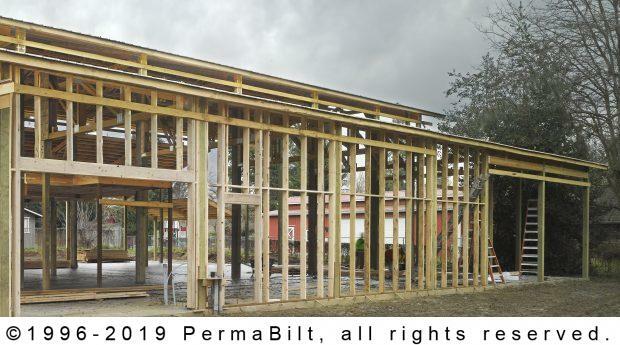 After meeting with the PermaBilt® staff and pinning down the numerous design options, the decided to do an engineering contract. 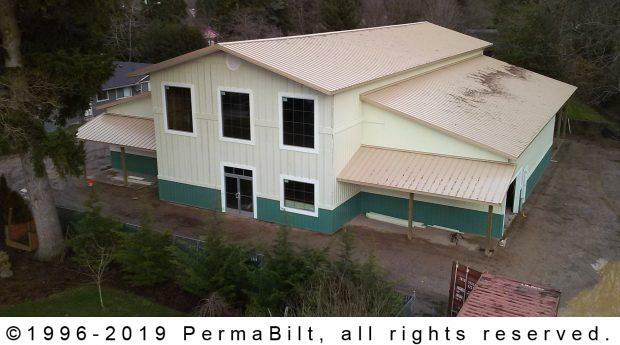 Once this was complete, the PermaBilt ® team was able to competitively price the structure and ultimately was awarded the job. 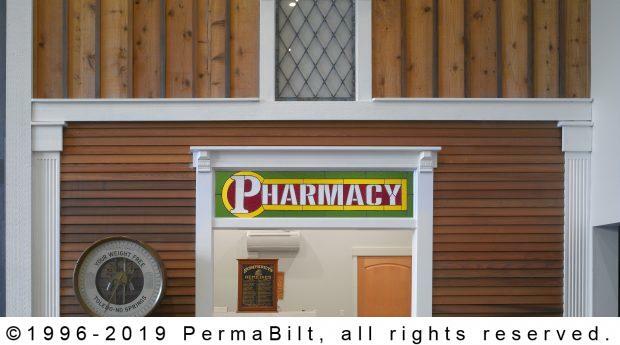 PermaBilt ® was proud to be chosen to build the Marysville Historical Museum. 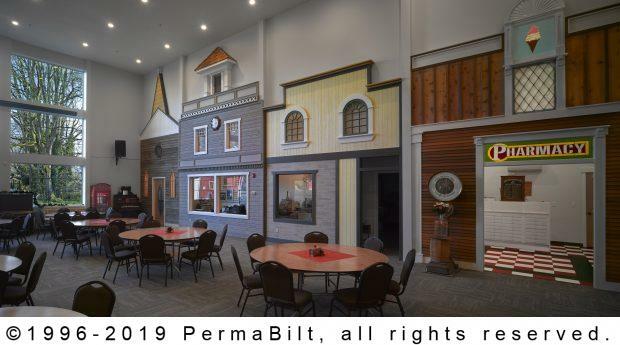 PermaBilt® was prouder yet when this magnificent museum was completed! 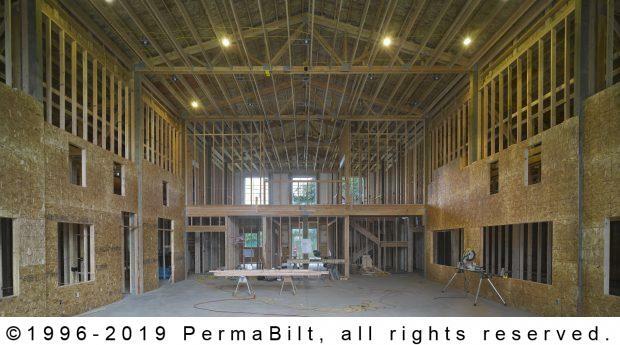 Needless to say this was a big project and winning the contract did not come easily. 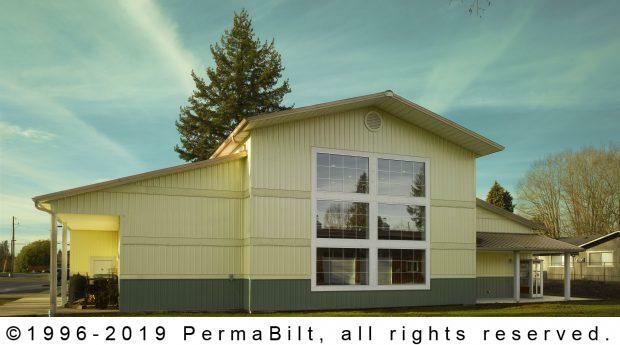 It was the cost-effective commercial steel building design PermaBilt® presented to the Museum that won the day.